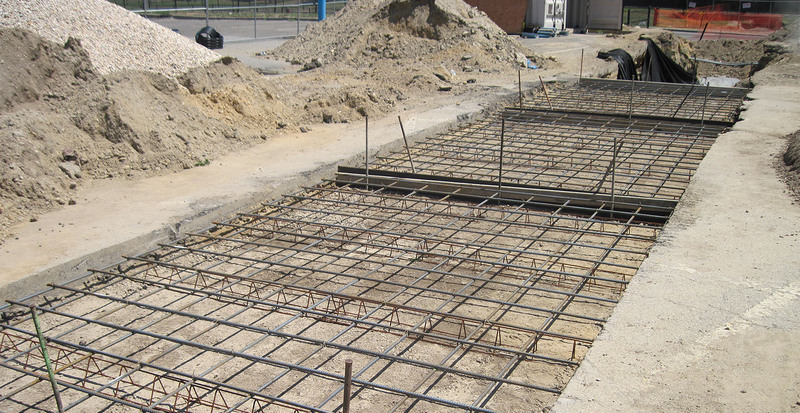 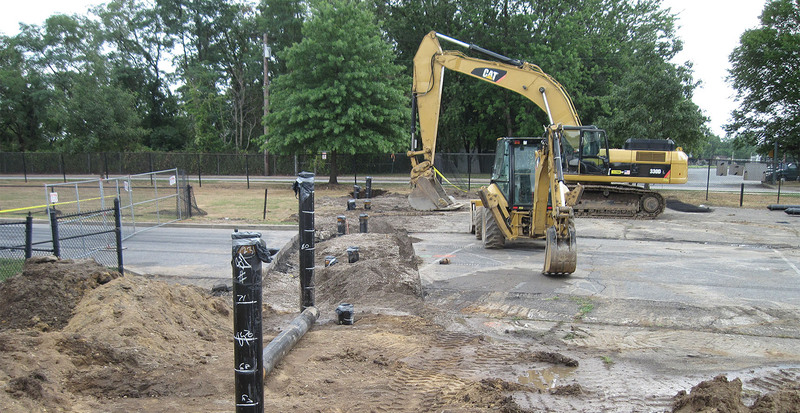 To begin the sanitary sewer upgrade project for the Town of North Hempstead, GBI abandoned the existing sewer line for the physical activity center building. 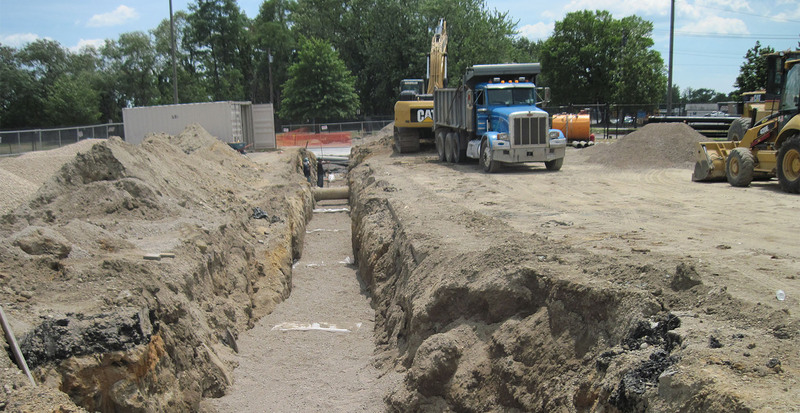 They then excavated and installed a new sewer line from the building to the Nassau Country Sewer system on Evergreen Avenue. 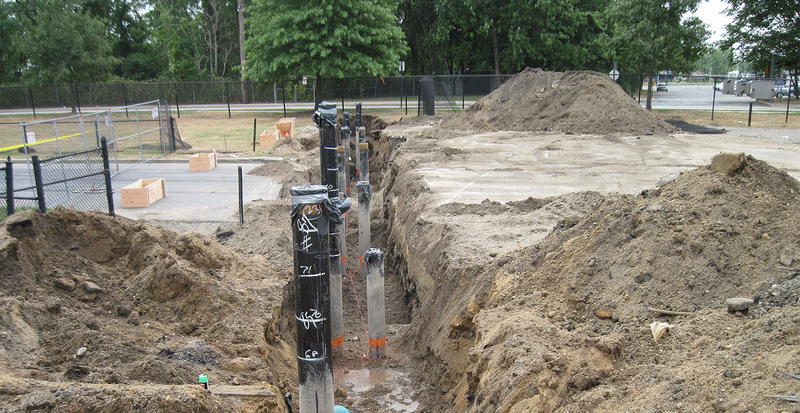 Since the park is built on an old municipal landfill, steel piles were installed to support the new sewer line. 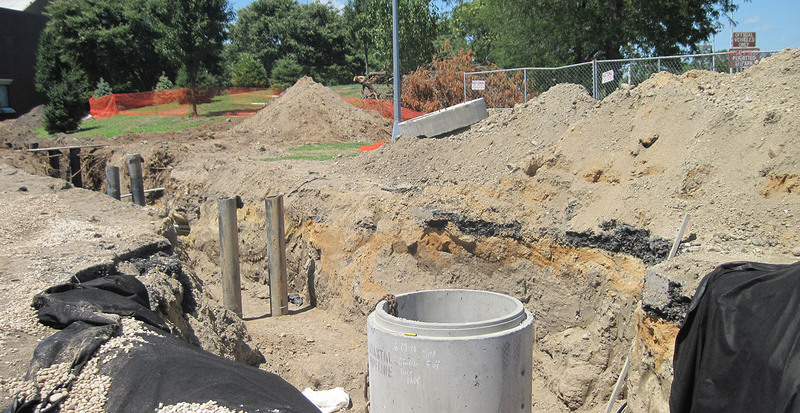 Reinforced concrete pile caps were built, precast concrete manholes were put it and eight inch ductile iron sewer mains were installed. 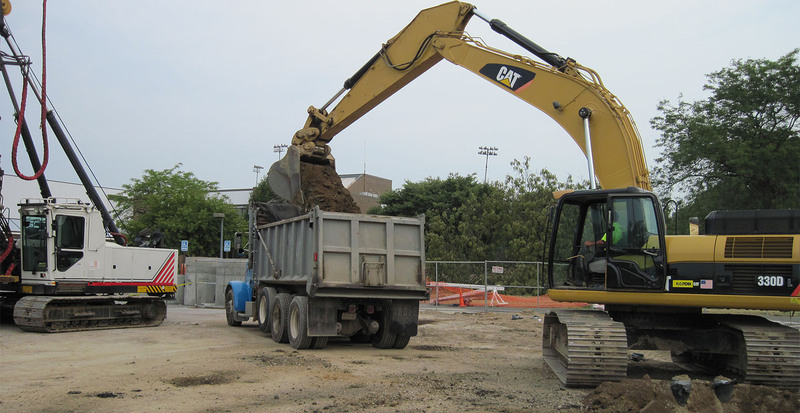 All building connections were replaced and the sewer main was back filled with pea gravel. 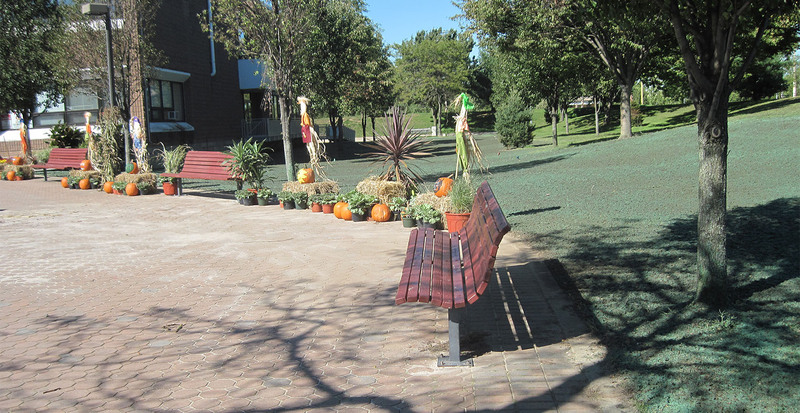 The site was then restored with new asphalt and landscaping.